Welcome to the heart of Washington County! 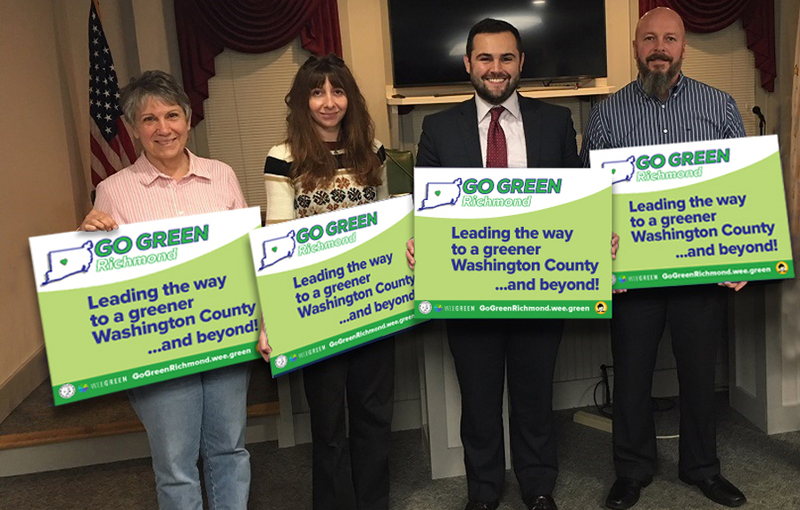 Richmond invites area residents, business owners, and local organizations to participate in our Go Green campaign, aimed at energy efficiency and saving money. We’ve partnered with WeeGreen and Sun Nerds to offer solar installations from an experienced, local company at a discounted rate and with many state and federal incentive opportunities too. Click on “Find Out If Your Home Is Good For Solar!” to learn about solar options for your home or business. Click on “WeeGreen Market -- Learn More” to see thousands of energy saving and sustainable products. 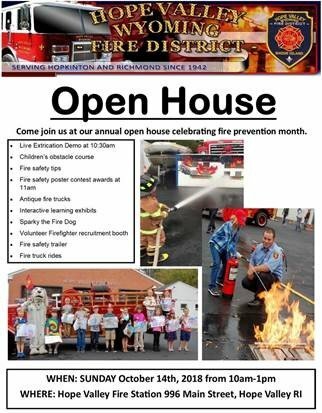 Please stay tuned to this website and to Richmond’s social media platforms for upcoming events and informational sessions, and for news on new partnerships and initiatives. Tree Lighting, Santa, Music, and Hot Chocolate! 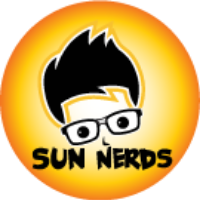 Sun Nerds and Burkley Weilburg: Walked us through the whole process. Explained the occasionally complicated technical and bureaucratic issues along with the steps that need to be completed. He answered all our questions. He followed-up to insure our satisfaction. 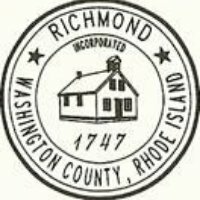 He arranged and organized the various components—installer, State of RI grant, financing so we had little to do. Apex: Answered our questions quickly. Very professional. Had a team of knowledgeable folks. Their experience in the Northeast, and in RI in particular were a real benefit. Their installers did a great job. End result: We are very satisfied with our system. It is great to be generating our own power and sending the excess back to the grid, while reducing our impact. 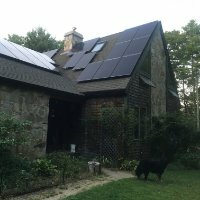 My wife and I have been very involved with environmental issues all our professional lives, so having our solar system up and operating is very satisfying. It is great to be able to go on-line to see how much power we have generated and the equivalent CO2 emissions we have saved. Treat your Valentine and Go Green!